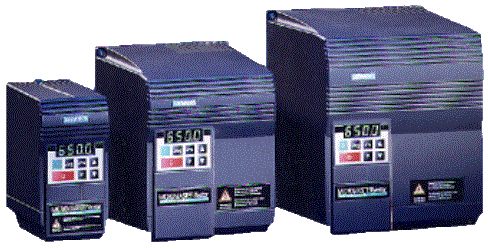 I worked on a range of variable speed drives for induction motors. Forerunner of the European #1, MicroMaster. I assembled units for Type Test and undertook the complete product proving programme. In my twelve years at Siemens Automation & Drives in Congleton I worked on all generations of MicroMaster. I was jointly responsible for the control system design built around our 'RUNS' ASIC. 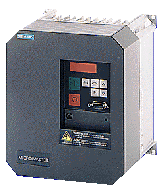 This control system is common between the MicroMaster and the CombiMaster.